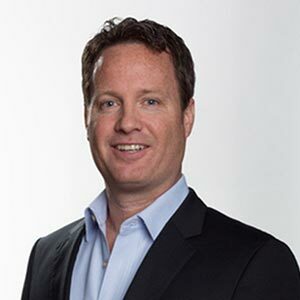 Bryan is an experienced global leader with 15+ years of focusing on enterprise software and services, marketing, and business unit leadership. His excellent track record in growing and turning around businesses has led him to be a strategic leader helping organizations execute superior customer experience, driving best practices for delivering global content. Bryan continues to be instrumental in developing innovation within Fortune 1000 global companies. His focus at TransPerfect has been consulting with organizations and implementing more effective methodologies in managing global customer experience through digital marketing, content excellence, operational strategy, and managed customer engagement. Bryan holds a BA in Economics from the University of Texas.